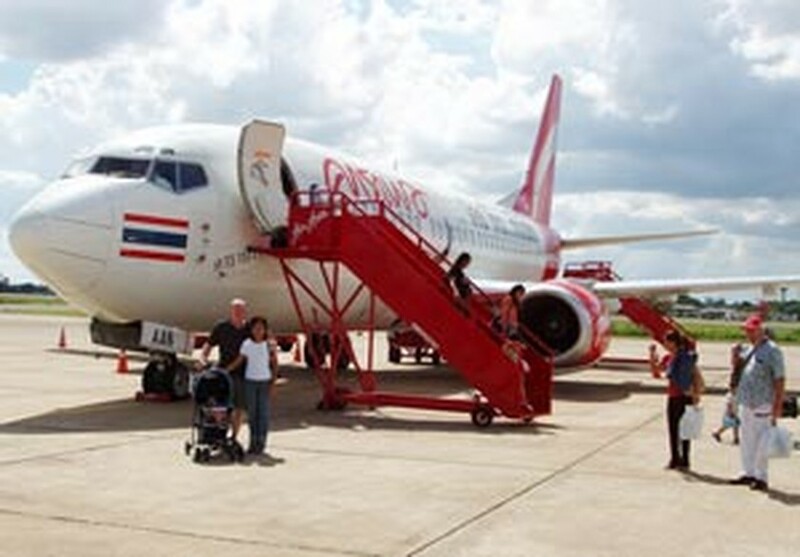 Low-cost carrier Thai AirAsia has announced it would start its Ho Chi Minh City- Bangkok flights this April to tap increasing demand, with the first flight set for April 4. This will be the company’s second destination in Viet Nam after the capital of Ha Noi. The airline said there would be two flights a week on Monday and Friday. To promote the new service, Thai AirAsia has sold a one-way ticket for 99 Thai baht (about VND560,000 VND). The normal fare to fly from Bangkok to HCMC is 1,809 baht, and 1,659 baht for the other direction. In related news, the Filipino no-frills airline Cebu Pacific will also open new air routes from Manila to Ha Noi and HCMC from this April. It is scheduled to operate three Manila-Ha Noi flights a week starting on April 10, and four flights between Manila and HCMC per week from April 11. With its new flights, Cebu Pacific will become the second airlines to connect Viet Nam and the Philippines after the Philippines Airlines. 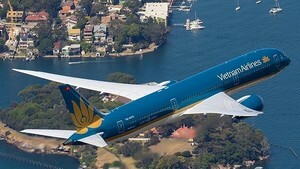 Of the 44 international airlines currently operating in Viet Nam, Tiger Airways of Singapore, Malaysia’s AirAsia, Australia-based Jetstar Airways, and Viva Macau of Macau are low-cost carriers.